There are so many Jacuzzi filter cleaners available today. This it makes it sometimes difficult to find the best one for your needs. 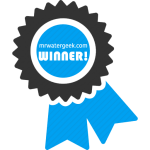 Want it to be easier to compare and contrast some of the best products on the market in terms of how well they clean your Jacuzzi filter? 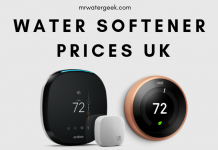 It can be difficult to choose from all the available Jacuzzi filter cleaners to find one that suits your specific situation. 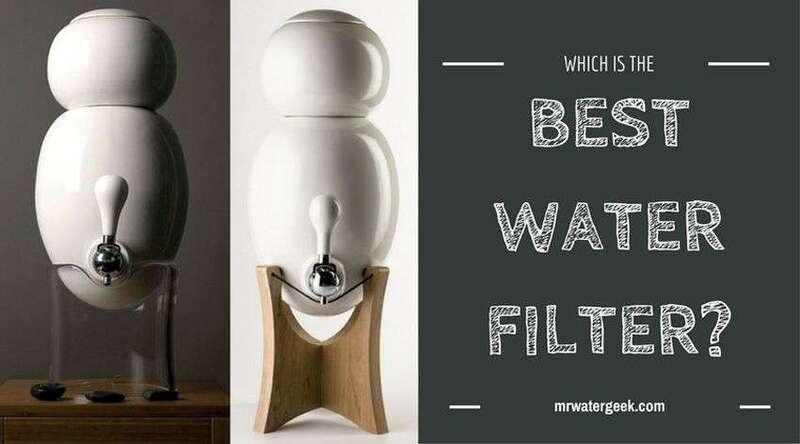 After reading this article, you will be able to choose the perfect filter cleaner. No matter what type of Jacuzzi you have. 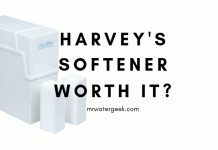 I will help you choose from the top filter cleaners on the market so you can find one that will help keep your tub clean and shiny. Best of all, if you have any questions about Jacuzzi cleaning, this article can also help. 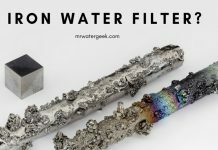 You will learn how often to clean your filter and how to do it in the best way. By the end, you will know everything you need to know in order to clean your filter easily and properly every time. 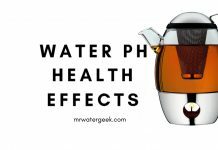 Why Are Filter Cleaners Important? 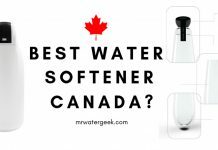 Which Is The Best Out Of All Jacuzzi Filter Cleaners? You may think it is okay to clean your filter as often as you clean the rest of the Jacuzzi. But this is not always the case. 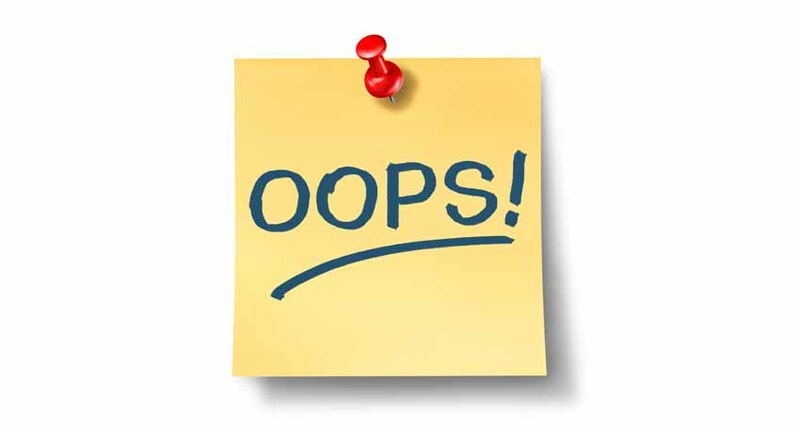 Learn when to clean your filter at the right time to avoid possible problems with your Jacuzzi as outlined below. 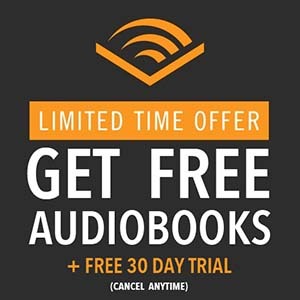 Every two weeks. Take a look at the filter and see if it seems to have collected large debris. If so, remove it by hand and it will be fine until you have your monthly cleaning. If at this moment you notice that the filter looks particularly dirty, you should do a deep cleaning instead. Monthly. 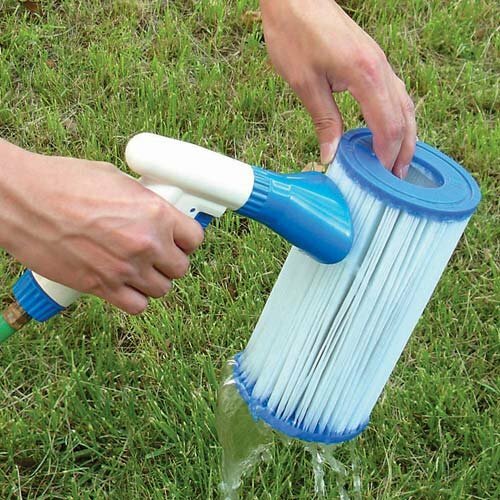 Every month remove the filter cartridge from the filter housing and rinse it well with a garden hose. This should be enough to remove all dirt and debris from the cartridge. But if not, it’s time for a deeper clean. 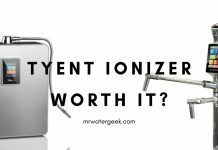 You can also spray it with a filter cleaning solution before rinsing it at this stage to prolong the life of your filter. Every three months. You should regularly perform a deep clean every 3 months. Remove the filter cartridge at least four times a year and place it in a deep ice bucket or other plastic bucket. Cover with enough filter cleaning solution to completely cover the cartridge. Then thoroughly rinse and put back into your Jacuzzi appliance. Annually. Most filter cartridges must be replaced every year. Although there are some that can last up to two or even three years. This depends on the type of filter and the frequency of use of your spa. 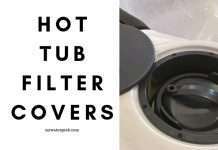 It is very easy to clean your Jacuzzi filter if you follow the steps below. Remember that this process does not necessarily have to be done every time you clean your Jacuzzi. But at least every three months. And sometimes every month, depending on how often you use your bath tub. Drain the spa but you can leave water in the foot bath area if necessary. Remove the filter cartridge from the filter housing unit. Put it aside. Rinse it well with a jet of water from the water hose. Do not use soap or other cleaning agents on the filter at this time. Allow the filter cartridge to dry before continuing. Place the filter cartridge in a large plastic bucket and fill it with a cleaning solution until it is completely covered. Soak the cartridge for at least an hour or up to three minutes. Depending on how dirty the filter is. Remove it from the solution and rinse again with the water hose. Be sure to remove any traces of the solution before returning the filter to the Jacuzzi. Allow the filter to dry completely before reinstalling it. 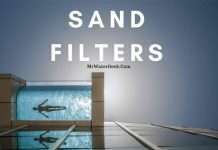 If possible, switch between two filters so you do not have any downtime while waiting for the filter to dry before you can use a new clean filter. If the filter is completely dry, it can be reinstalled. Put it in the same way you removed it and turn it back on in your Jacuzzi tub. 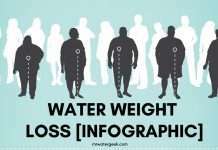 Fill the Jacuzzi with water. Now you can use it again with a clean filter. A Jacuzzi filter cleaner is an important part of your hot tub repertoire for various reasons. 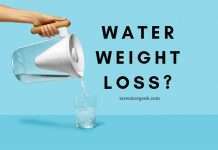 For instance, it can help you get deeper than you can achieve with just water. If you always clean your Jacuzzi hot tub filter with water instead of immersing it in a cleaning solution, you will not be able to remove the encrusted particles and certain types of sediment and minerals that may accumulate in the filter medium over time. 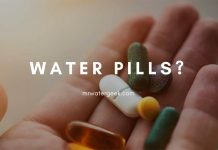 Nor can it eliminate the problem of the bacteria that needs to be eliminated from the water in which it will be immersed. 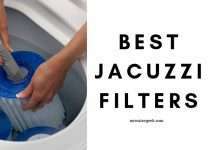 It is also a good idea to use a Jacuzzi filter cleaning detergent since soap or detergent can damage the filter. Note that regularly using soap or detergent in your filter cartridge will make it more likely to disintegrate and decompose faster. If this type of soap is foamed and enters your spa, you will have to deal with clogged jets and maybe even with a broken pump. Always use a good filter cleaning solution to reduce the risk of filter cleaning problems. 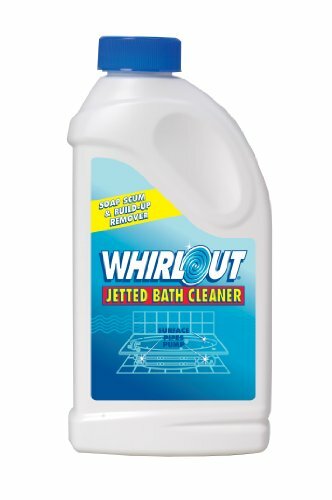 Take a bottle of Whirlout WO06N Jet Bath Cleaner and get ready to clean your entire spa like never before. 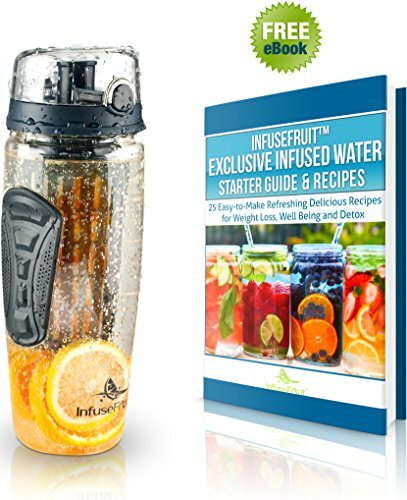 This solution is designed to be used with all the work pieces in your spa. 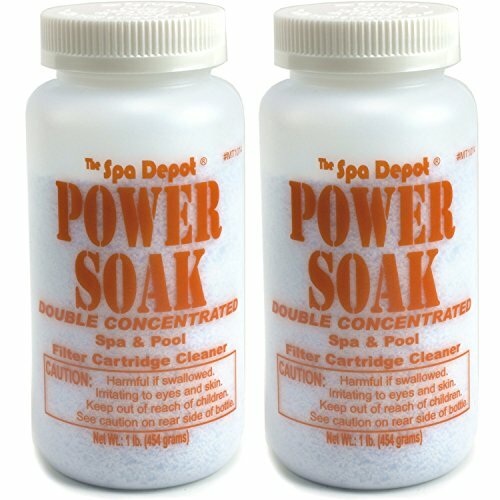 So you can use them both in your filter cartridge and in other parts of your spa system. Use it to clean surfaces, interiors and any additional parts that may become dirty if used for long periods. It is even safe to use with the jets. This means you can eliminate this accumulation of foam while cleaning your filter. This product has a chemical base. 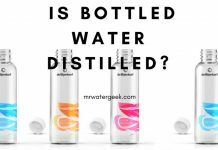 So it may be too strong for people with skin allergies or those with other reasons to avoid harsh chemicals. 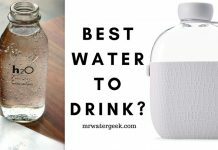 May not be strong enough to cope with hard water after use. It is not designed to remove most bacteria from the Jacuzzi tub filter, although it cleans dirt and debris well. May require a second cleaning to really remove hard dirt. This is a strong product that works very well to eliminate waste and residues in the filter media. It cleans well without leaving dirty oil rings when used on the surface of the spa. 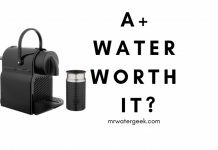 Designed to easily soak the media of your filter cartridge in a short time. The Nature2 Spa Stick Mineral Sanitizer works differently than other types of sanitizers and cleaning solutions. 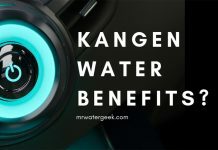 This product works without bromine or chlorine to keep your water clean and healthy at all times. Best of all, since this is a mineral cartridge, it is designed to more or less clean itself while it works. You will not have to worry about harsh cleaning solutions when you replace your filter regularly with this sanitizer stick. Pieces which hold the cartridge into place are prone to snapping and breaking frequently. Refill cartridges are pricey and may be difficult to find. May not work with older model hot tubs or those that are less popular. 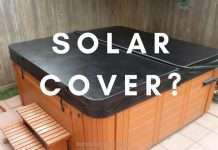 Easy to use with inflatable spas if you are willing to do a little DIY to attach it. Operates without the use of harsh chemicals, which can be great for anyone with sensitive skin. 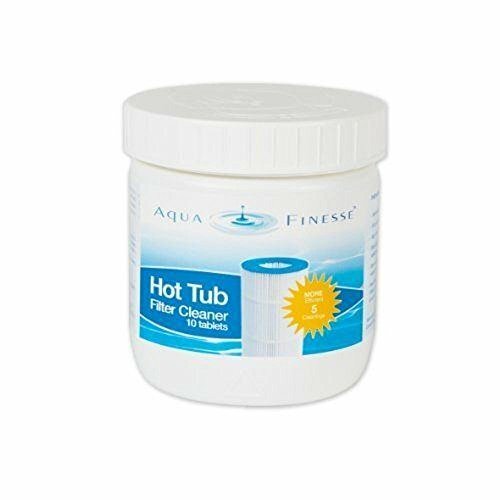 Designed for use with many of the most popular brands and styles of hot tubs on the market today. 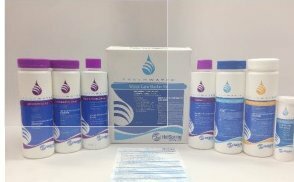 TheWatkins Freshwater Spa Care Kit is a large-scale cleaning system for Jacuzzi bath tubs. Designed as a complete package. It comes complete with everything you need to clean your filter and the rest of your spa, all in one convenient set. 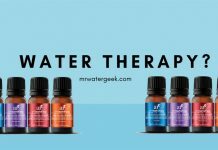 This is a great solution for those who use the spa frequently and need more frequent deep cleansing. Especially as you can save a lot of money in the long term by not buying all of these things separately. If you often do not use your spa, it may be too much. The cost can be too high if you do not perform a deep cleaning as often as other spa owners. If you already own all these products and only need, say, cleaning tablets, you can not buy them separately from this brand. The tablets for the filter cleaning section of this system are very easy to use and suitable for soaking during regular deep cleaning. 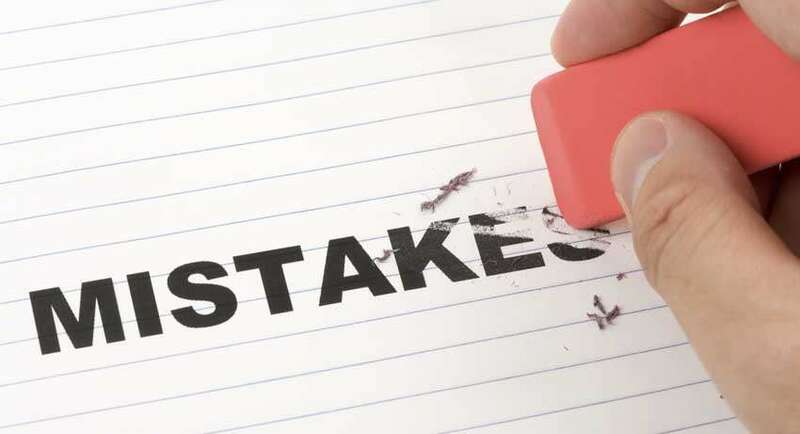 With everything in a convenient package, you do not have to worry about forgetting important parts of your set of cleaning solutions. This system can be used with almost any type of Jacuzzi bath tub, regardless of the brand. 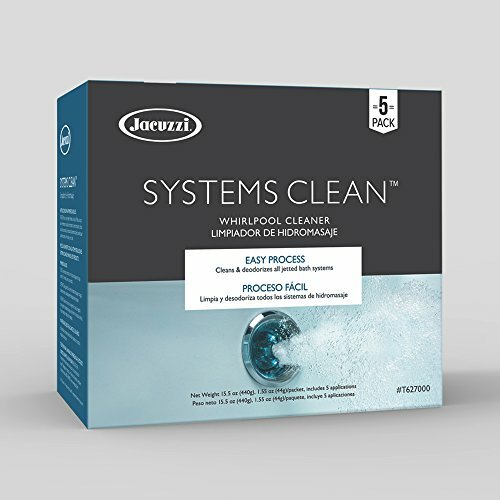 The Jacuzzi T627000 System Clean is an easy-to-use cleaning kit designed for use with all hot tubs. 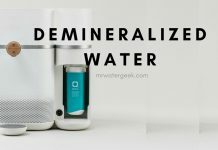 It is made to remove dirt, foam, debris and other minerals and sediments from your spa cartridge and from the surface of your spa. 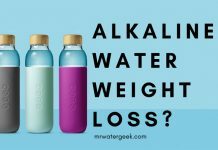 Good for you if you have a problem with hard water and frequent lime deposits in your spa. This product is an excellent way to keep your surfaces free of the film associated with a problem with hard water. It has a very strong odor cleaning solution, which could be irritating to some sensitive people. May take more than one cycle to completely clean the surfaces of your spa and filter. Not for frequent cleaning as it is better for a deep clean. It works well with Jacuzzi jets that prevent dirt from breaking normal use. Easy to use. Simply dropping the package into the water you want to use to clean your filter or Jacuzzi bath tub. Affordable compared to other similar products in the market. 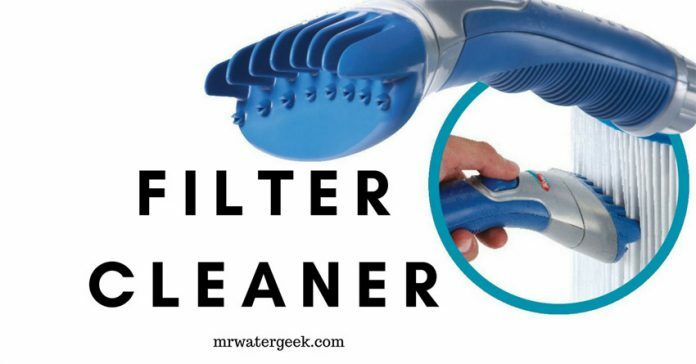 This is an excellent way to clean your filtration media without depending on a cleaner that is suitable for the entire spa. 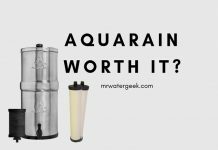 The AquaFinesse filter cleaner is the perfect solution for cleaning the filter. This filter cleaner comes in a convenient tablet form that will help soak your filter cartridge in due time. Place a tablet in a bucket of water and immerse the cartridge for one to three hours to remove dirt. It removes any dirt and bacteria that are generated during normal use of your spa. All but the smallest Jacuzzi’s require at least two tablets per use. Which means you must double the amount each time you clean. Tablets can cause a strange aroma in your spa during use immediately after cleaning. This product does not contain aggressive chemicals. 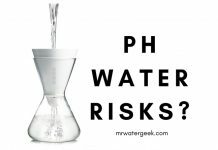 So it is safe for people who are sensitive to most chemical ingredients. Each tablet is individually packaged. 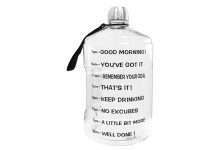 This means you don’t have to worry about storing it in a place where it will not spill. Or worry about holding it in your hands when in use. This product can be used with any type of spa and filter, regardless of its brand, size or type. Choose the Clean Cartridge Cleaner to obtain a product that will give you the deep cleaning you are looking for in your filter. 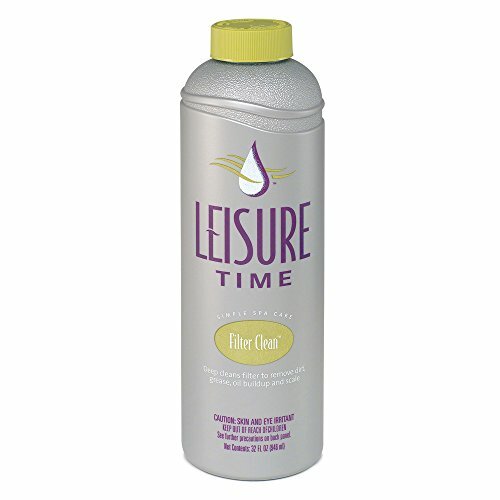 This product has been around for a long time and continues to provide great care to hot tub owners. Particularly those who want to keep their Jacuzzi’s as clean as possible. 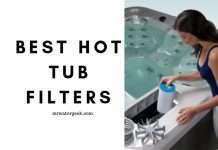 It can be used with Jacuzzi bath tubs with cartridge filters and other types of filters. 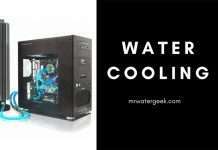 It is possible that this product needs some cleaning cycles to work with very dirty filters. The product can not completely remove stains from the media of the filter cartridge, although bacteria and debris are always removed. 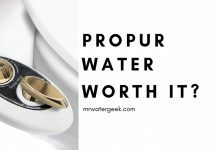 This is an expensive product that may be too expensive for some Jacuzzi bath tub owners with a limited budget. Designed for soaking and rinsing. 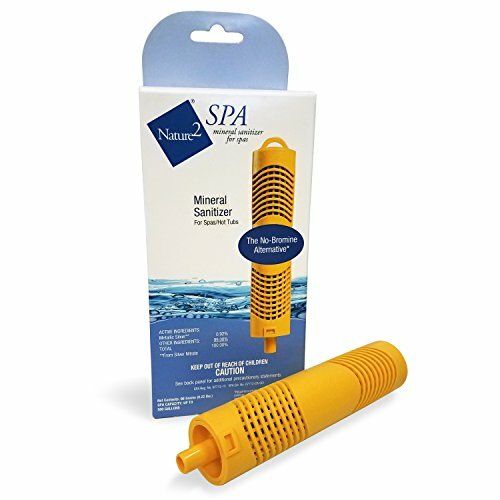 This is a great complete product to clean your Jacuzzi tub filter. 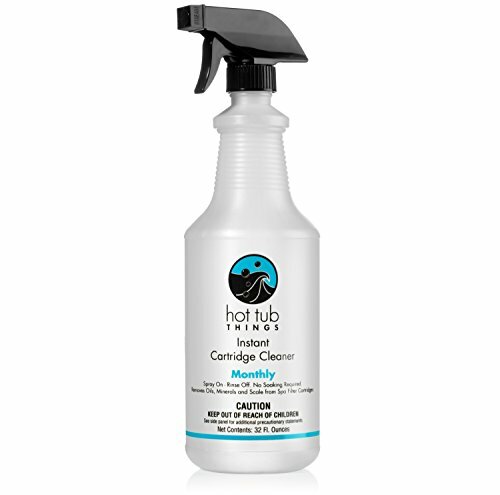 Works with any type of disinfectant that may have installed in your spa. 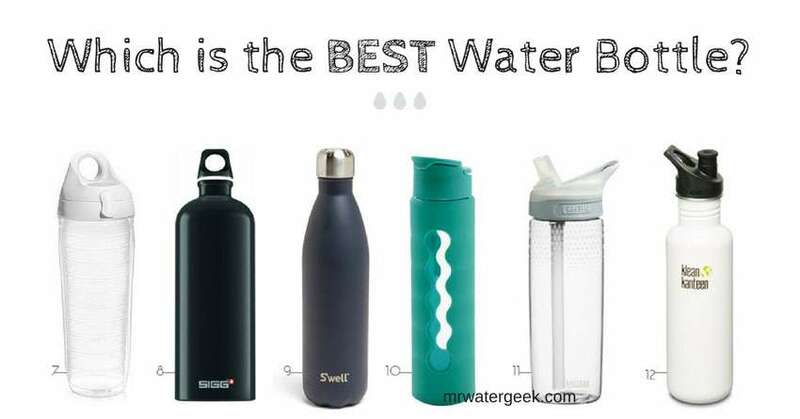 You can use it as a “soaker” during the night for really dirty filters. There are many excellent Jacuzzi filter cleaners for you to choose from. Each brings it’s own strengths and weaknesses to your Jacuzzi bath tub. You may want to choose a specific type of cleaner that best suits you. And base it so that it meets your needs, the size of your spa, the brand you work with. Also, pay close attention to how often you clean the filter. And do not forget to change it every two years. You will have a clean and shiny Jacuzzi with clean and safe water following these simple tips and choosing one of these great Jacuzzi filter cleaners.